Kelley Wiegman high fives teammates on the bench in her final home game at BB&T Arena on Sunday. The NKU women’s basketball team wrapped up the 2016-17 regular season with a 74-37 loss to Green Bay at BB&T Arena on Sunday. The Norse finish the season at 9-21 overall, and 5-13 in Horizon League play. The Norse now shift their focus to the Horizon League tournament March 3-7 in Detroit. Green Bay came into the game Sunday in first place in the Horizon League, the Phoenix have won the conference every year since 1999. Their success this season has been due in large part to their defense, which held NKU scoreless through the first 11 minutes of the game. At the end of the first quarter, Green Bay led 20-2. The Norse improved on their offensive woes in the second quarter, but Green Bay continued to score at will offensively. The Phoenix led the Norse 41-15 at the end of the first half. The Phoenix led in virtually every statistic at halftime, including forcing 16 Norse turnovers. Green Bay also out-rebounded NKU 13-6, shot 61 percent compared to NKUs 40 percent, and outscored NKU 18-2 in the paint. 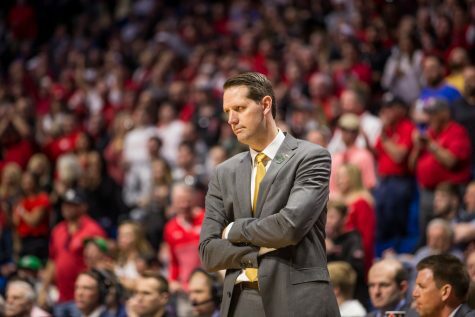 Green Bay continued to lead the Norse, despite an improved effort on the defensive end of the floor by NKU. 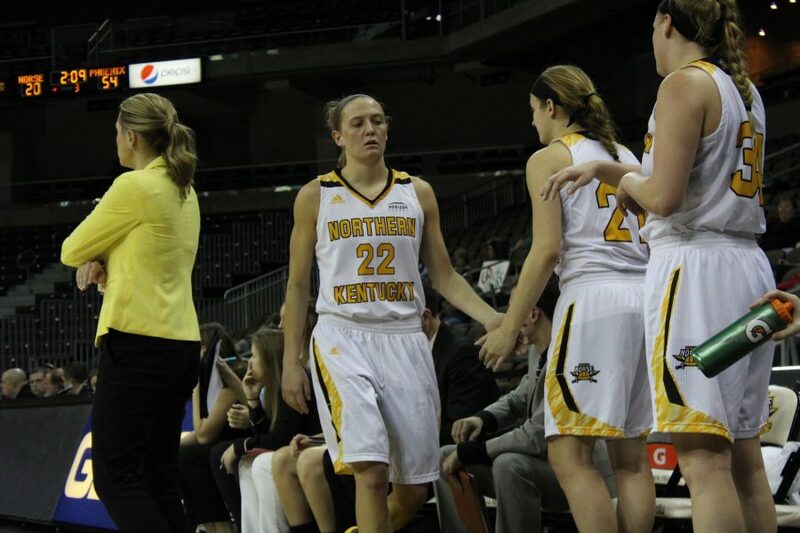 After three quarters, NKU trailed Green Bay 61-22. The Phoenix continued to keep the Norse at a comfortable distance throughout the fourth quarter before winning by 37 points. Green Bay finishes the season at 24-5 overall, and 15-3 in the Horizon League. Hannah Clark was the leading scorer for NKU with 15 points, while Taryn Taugher also added 12 points. 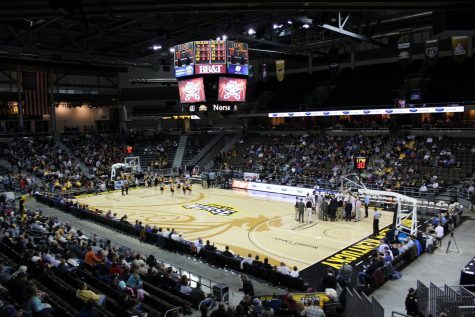 NKU will travel to Detroit for the Horizon League tournament March 3-7. Despite the loss, the Norse are still confident in their ability to perform in the tournament. NKU will be the seventh seed, but their opponent has not yet been announced. All tournament games will air on ESPN3. 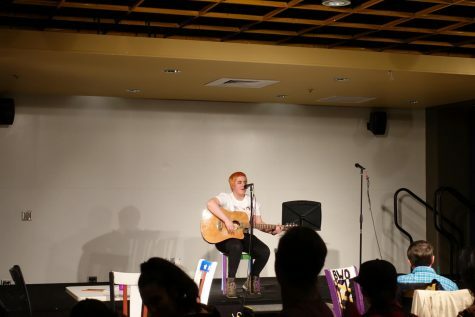 Stay tuned to The Northerner for an upcoming preview of the Horizon League tournament.